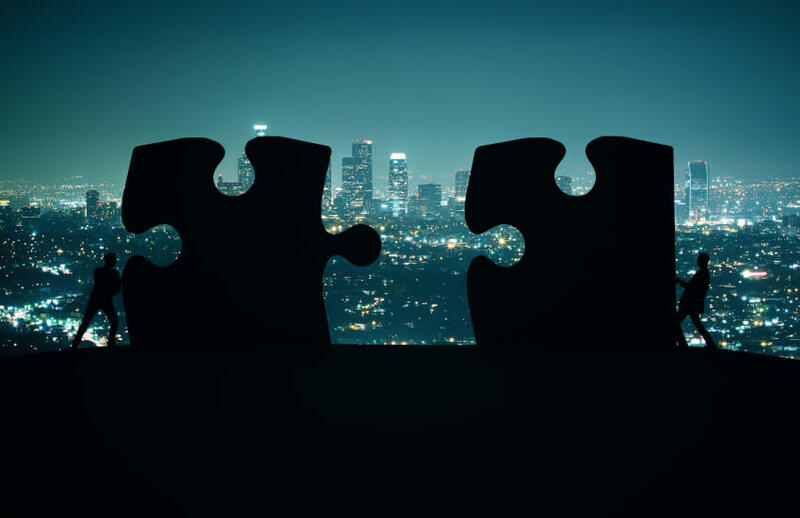 A South Australia-based law firm has set its sights on the eastern seaboard as it aims to expand its referral networks with accounting firms to capture the “buoyant” merger and acquisitions market. Kain Lawyers is aiming to capitalise on the growing mid-market M&A activity in Sydney, as it expands over the next 12 months. Speaking to Accountants Daily, Kain Lawyers director, Gerry Cawson mirrored predictions on the M&A market, and said its expansion in Sydney was a natural progression. “Over the last 18 months we've seen an uptick in M&A activity — I’ve not seen anything that suggests that's about to slow, I think that's going to continue,” said Mr Cawson. “If anything, we're seeing not just activity levels but valuations start to go up and to me, that's an indication that the market is much more buoyant and enthusiastic and people are chasing assets harder. “The debt providers are more open and offering better terms which is then driving valuations, which is driving enthusiasm so I think we've got some time to run in the M&A market and we're pretty bullish at the moment,” he added. Mr Cawson also further believes the expansion to Sydney would open opportunities for the firm to build referral arrangements with accounting firms. “For us, a lot of historical clients have developed really good relationships with their accounting advisers — I talk about mid-market accountants, probably firms outside of the top four who do that whole suite of work for their clients' growing businesses from tax through to advisory through to management consulting and we've found that we work really well with them to deliver a holistic solution to clients and that's what we're hoping to do in the Sydney market,” said Mr Cawson.